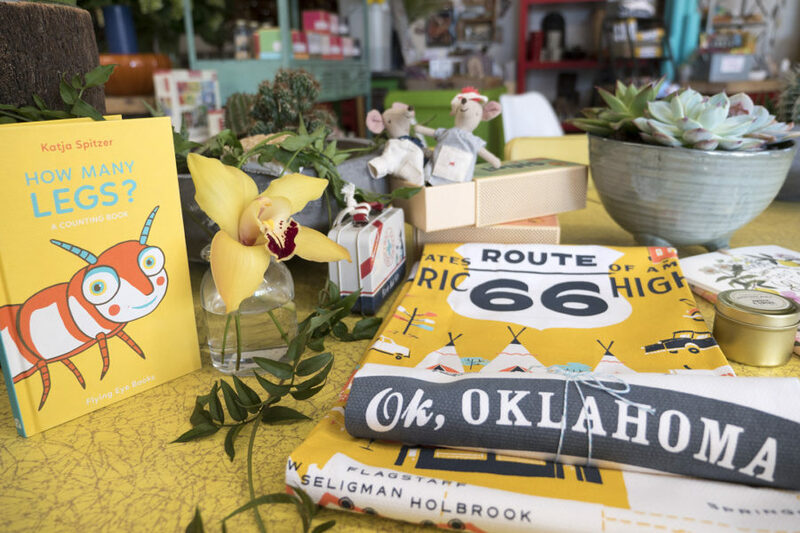 Shop local with this week’s Uncovering Oklahoma video. First, get to know the Betsy King shoe boutique in Oklahoma City’s Paseo Arts District with the owner, Betsy King. King’s shoe boutique offers a curated selection of women’s shoes in a wide range of styles. Help support the series by becoming a patron.